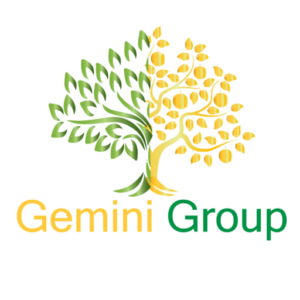 Gemini Group Mexico – Gemini Group will help your Business Succeed! 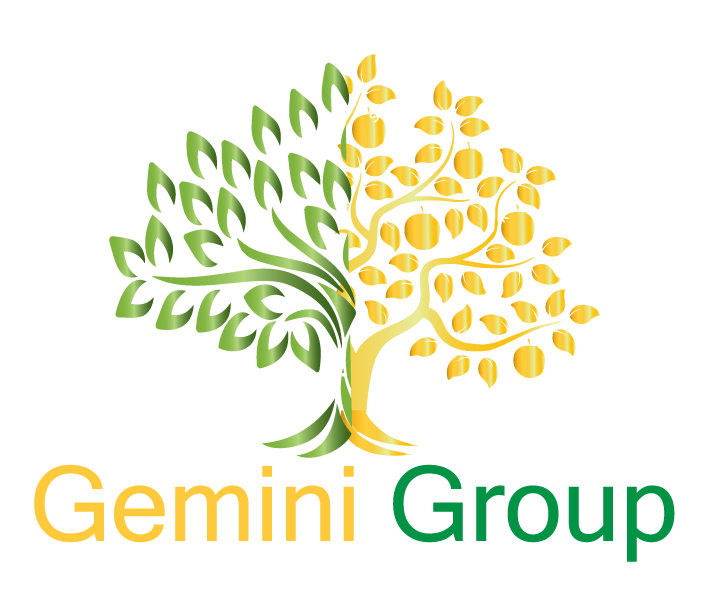 Gemini Group is a boutique consulting firm that helps Leaders and Businesses start and improve their business in Mexico. We understand Digital Transformation, the Shared Economy and Zero Marginal Cost. This is why we have developed a proven method of optimizing the sum of the parts, not just the individual pieces. Focusing on the ultimate UX-CX, while achieving actual efficiency and better ROI, in the new digital era where disruption is the new reality. From startup's, soft landings, BPO (Business Process Outsourcing), product imports-exports, enabling UX-CX, to growing your on-going businesses, Gemini Group is your best option!